Ahead of its 9 June release in the EU, DICE and EA has just released a brand new launch trailer for Mirror's Edge Catalyst, the new freerunning open-world sandbox set in a dystopian future. Xbox Two vs PlayStation Neo: which will win the next round? 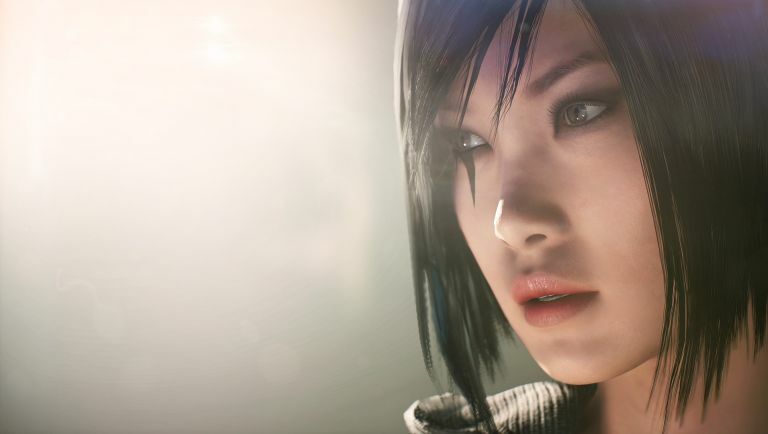 Mirror's Edge Catalyst will be something of a soft reboot for the series, with rebellious freerunner Faith's origins being explored for the first time. New setting the City of Glass will also shed the linear paths of the first game in favour of a new open-world setup, with multiple freerunning routes littered across the city. DICE has been sure to take its time with the follow up to the cult classic original, so we're quite excited to delve back into the first-person, nausea-inducing world of Faith and the freerunners. If you've yet to catch the Catalyst bug, this launch trailer above should get you in the mood. Elsewhere, Activision and Platinum Games have also released a new launch trailer, showcasing the story and gameplay of its latest licensed collaboration - TMNT: Mutants in Manhattan. Hack-n-slash masters Platinum have shown they can adapt to any licence with last year's enjoyable Transformers Devastation so we're expecting another slick slasher that should - hopefully - do the Heroes in a Half-Shell justice. Mirror's Edge Catalyst arrives in the EU on 9 June for PS4, Xbox One and PC. TMNT: Mutants in Manhatten will arrive for Xbox One, PC, PS4, Xbox 360 and PS3 on Friday (27 May).